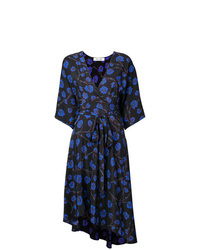 Marni Wrap Around Bicoloured Dress $1,162 $2,906 Free US Shipping! 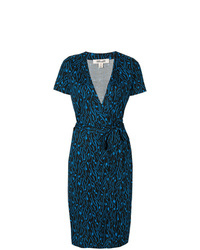 Dvf Diane Von Fu... Embroidered Wrap Dress $576 Free US Shipping! 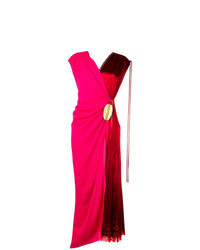 Maria Lucia Hohan Eliana Wrap Dress $769 Free US Shipping! 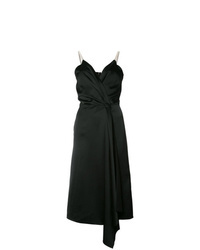 Three Graces Tessa Open Shoulder Silk Wrap Dress $1,118 Free US Shipping! 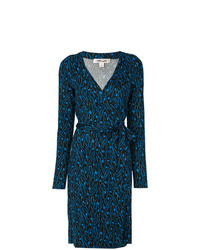 Dvf Diane Von Fu... Embroidered Wrap Dress $640 Free US Shipping! 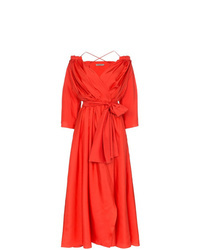 Jean Paul Knott Wrap Dress $485 $810 Free US Shipping! 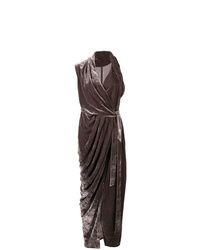 Rick Owens Draped Dress $713 $1,696 Free US Shipping! 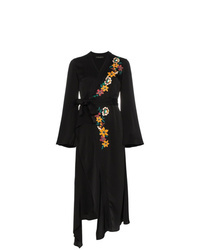 Etro Flower Embroidery Wrap Dress $976 $1,952 Free US Shipping! Victoria Beckham V Neck Wrap Dress $1,371 $2,742 Free US Shipping! Dvf Diane Von Fu... Eloise Dress $623 Free US Shipping! Versace Jeans Wrap T Shirt Dress $158 $262 Free US Shipping! Patbo Palm Print Mini Wrap Dress $453 $647 Free US Shipping!